Qatar Olympic Academy is one of the leading academy for sports and Olympic education in the region. The project includes Auditorium, Training halls, Library, Offices and Cafeterias. 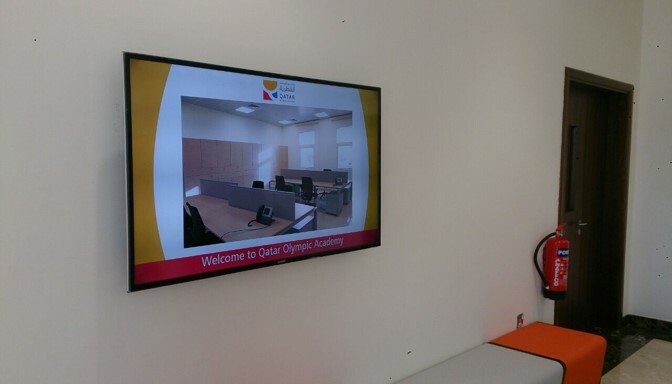 ASINVENT was awarded the project to design, supply, installation and commission Qatar Olympic Academy Interactive Displays ,Digital Signage, IPTV and Meeting & Training rooms system. 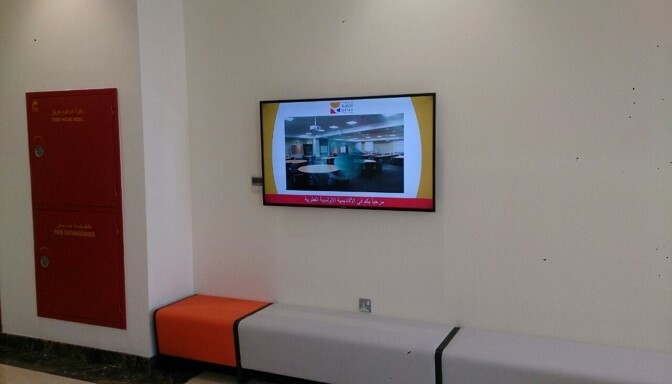 The scope was delivery, installation, commission and integration of Digital Signage, IPTV, Meeting room management system and interactive displays. 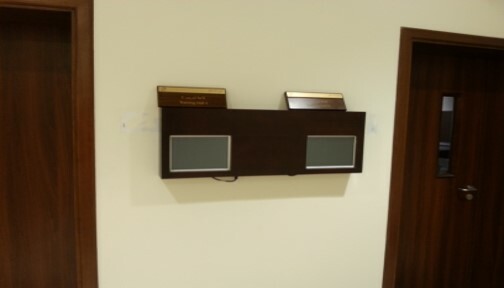 The solutions was a complete end to end solution connecting multiple end points with two ways of integration. 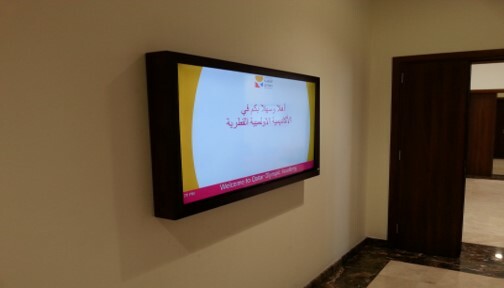 ASINVENT accomplished the project and successfully were able to gain the appreciation from all the project stakeholders.